Citing influences such as Red Hot Chili Peppers, Bob Dylan, Tom Waits, The Darkness, The Black Keys and Kings Of Leon, Ghost Town Orchestra create a vibrant Folk-inspired sound well suited for fans of rock & roll and alternative folk fans alike. 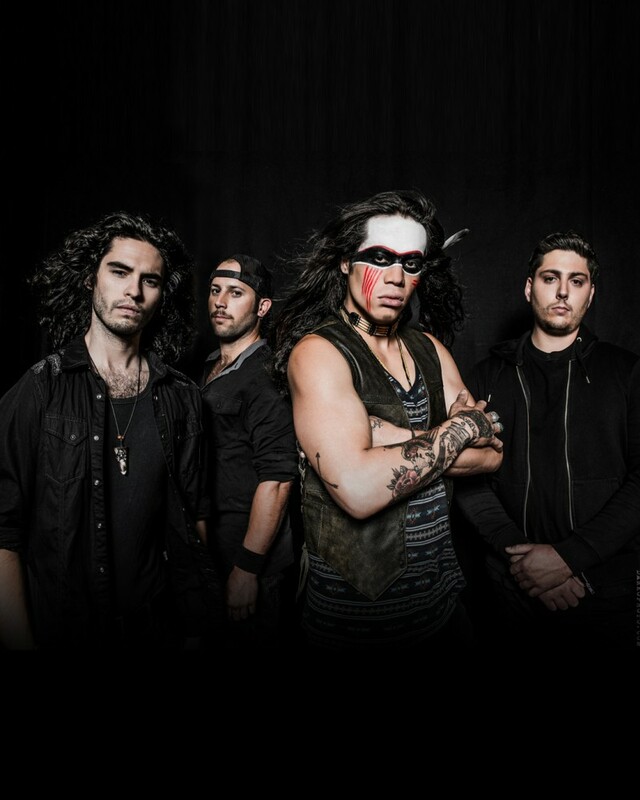 Logan Staats (guitar/vocals),Victor Martisius (guitar/vocals), Rylan Braida (Bass/vocals) and Paul Vendetti (Drums) steadily morphed themselves into an experimental rock-funk outfit during the the early summer of 2012 in the forgotten ghost town of Brantford Ontario. What began as a simple collaboration project between the young but scattered musicians quickly transformed into a rambunctious hybrid of swaggering indie rock and danceable Folk not bound by any specific genre. Guided by sandpaper-gritty vocals, a blend of raw unpolished boogie rock, and unvarnished guitar parts these gentlemen of the stage are set to prove that anything is possible when you put you heart and soul into it.